This February weekend is for the graduates of our Counselor in Training Program, who are looking forward to a potential future as a counselor. 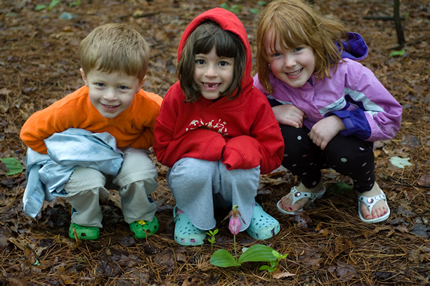 Family Weekends: Our parents often tell us that they wish they could spend some time at Summer Camp. Our Family Weekends give them the chance to do exactly that ! A winter-time Summer Camp reunion! This afternoon event takes place the first Saturday of December and is free and open to all Camp Families. Join us as we hike to various parts of Stokes State Forest. For beginners, we even have hikes around camp. Come and help us prepare camp for the Spring and Summer seasons!